What you talkin' about Willis (Tower)? You're going to have to call this Willis Tower soon. The Chicago architectural icon has got a new name. 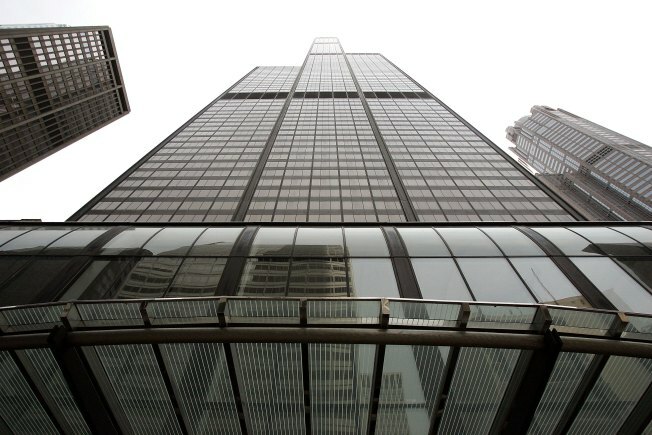 London-based Willis Group Holdings said Thursday it's moving into the Tower and calling it Willis Tower, thank you very much. Willis will move nearly 500 employees into more than 140,000 square feet of the 110-story building. And the naming rights comes for free with the $14.50 a square foot price tag.